It can't be denied that technology has played a big role in the success of a business. 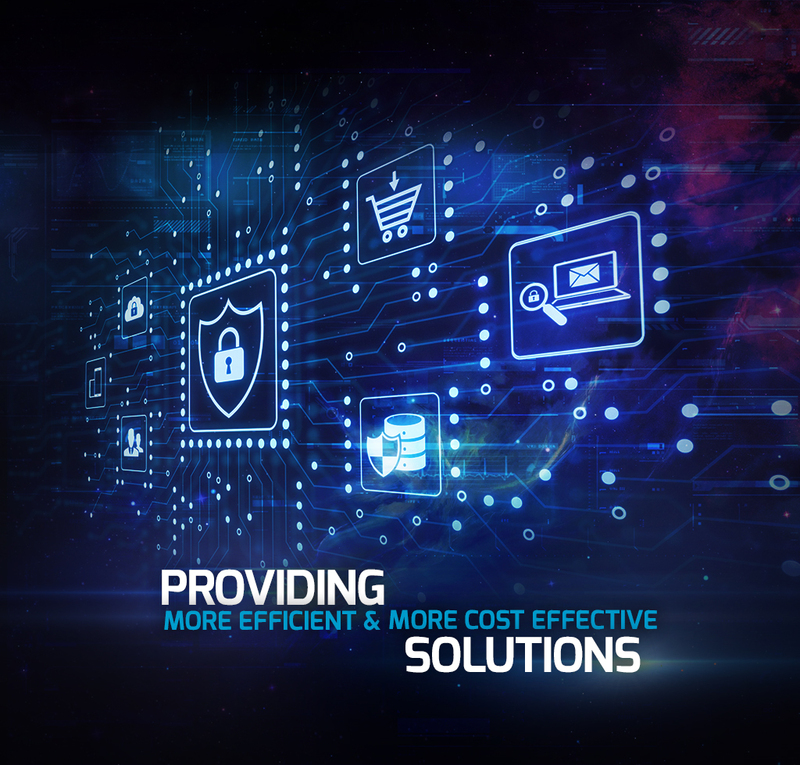 Many of the big businesses today have enjoyed the benefits of having a good IT system in place, thanks to their reliable IT consulting Boca Raton service provider. No matter how big or small your business is, working with a professional IT consultant will surely make a big difference. Aside from IT consulting Boca Raton, these providers also offer other services that could help business owners manage their operations effectively. They make sure that your IT systems meet your business goals, and keep you on top of the game. Make sure you get ahead of your competitors by hiring a professional IT consultant. It is surely worth your investment in the long run. 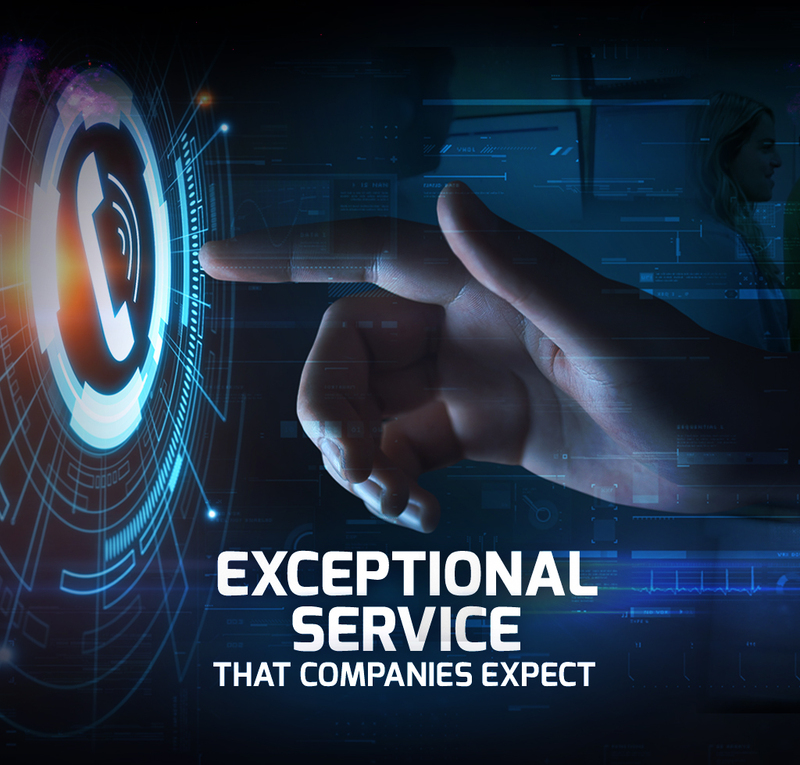 At Simplitfy, we guarantee that we only deliver nothing but the best IT consulting Boca Raton for small to medium-sized businesses. We have a team of experts who specialize in setting up your business' IT system, including maintenance and support. Our 24-hour support ensures you that no matter what time of the day is, your business will always be up and running. Simplitfy offers a comprehensive range of IT consulting Boca Raton for businesses, so we have all your IT issues covered all the time. We stop the problems before they get to the bottom line and cause you massive losses. Invest in our services, and we promise you that you will get more than what you paid for. 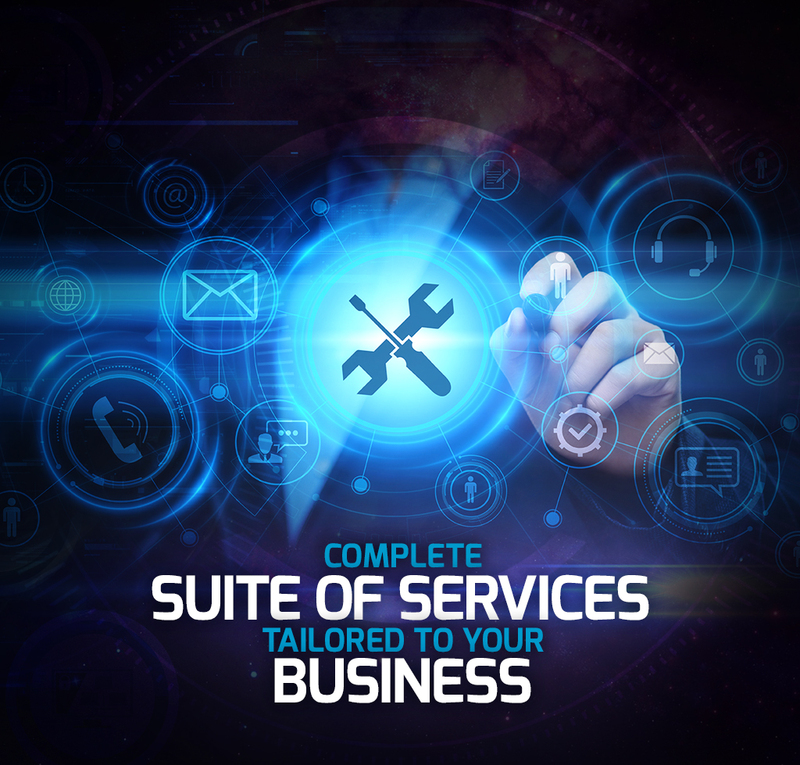 Get the IT support that your business needs in order to stay on top of the game with the help of the best IT consulting service provider, Simplitfy. We want to help you simplify your business process with effective IT system. Be productive while ensuring safety and security of all your business operations. 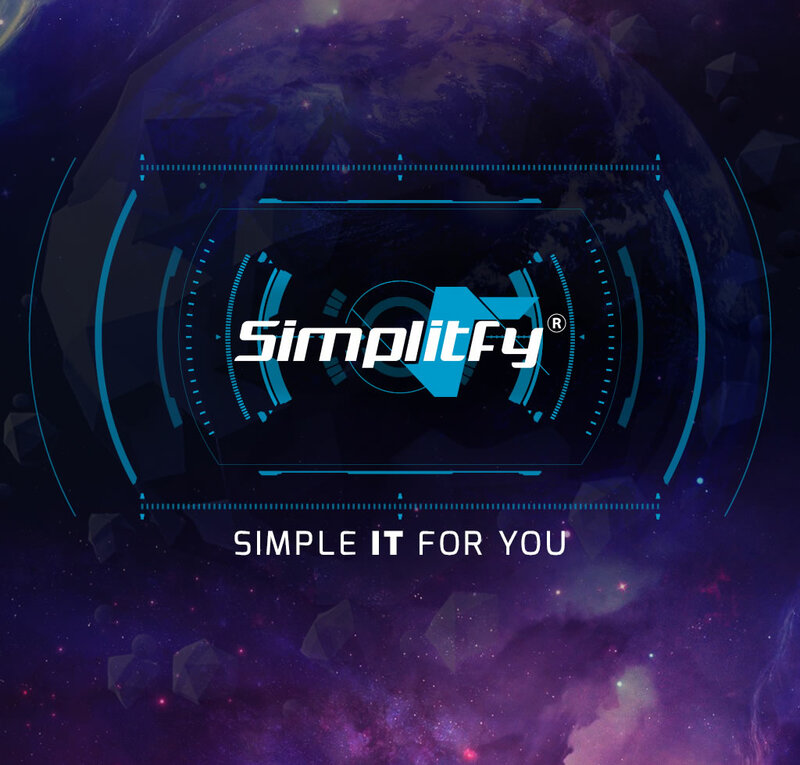 Call Simplitfy today.